Caley Thistle have handed two-year contract extensions to defender Brad Mckay and goalkeeper Cammy Mackay. 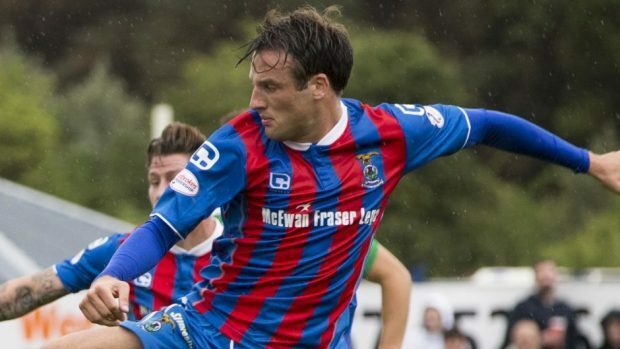 Mckay, 25, joined Inverness from St Johnstone in 2016 and has been a consistent performer for John Robertson’s side, forming a formidable defensive partnership with Coll Donaldson, and also featuring at right back. Mackay, 21, has not featured for Inverness this term, having spent time on loan with Elgin City and Brora Rangers in the last two seasons, with the Inverness-born goalkeeper having been handed the challenge of pushing Mark Ridgers for the number one jersey.